The ASUS Transformer Book, TX300CA, went live at Amazon.de this morning with a price of €1399 for the Core i5 version. No discreet graphics in the keyboard but it includes the 128GB SSD and 500GB drive, 4GB RAM. The complete package weighs 1.9KG / 4.2lb. Total battery capacity is, however, an impressive 65Wh. 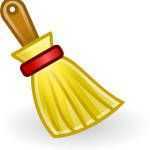 Our database now updated. 06:13: Amazon.com’s Hot New Releases page for Ultrabooks has been updated. TaiChi is #1 [Aff. link] It’s the #3 best seller at the moment too! 06:18: Dell have just told us that their WiGig docking station (For the 6430u) will be available at the beginning of 2013. Details of the product unknown at this stage. 06:47: We’ve just added the HP Envy Touchsmart 4t to the database. Laptopmag have a review. All details in the database. 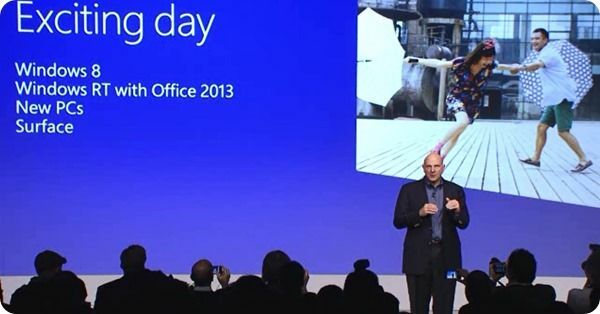 06:59: Microsoft will be Live Streaming the keynote of the all-day event here. Gizmodo, a site that likes to be controversial, have their Windows 8 Review up. “Not Quite Incredible” they say. Vizio have launched their updated Ultrabooks with Windows 8. No other changes as far as we can see. Welcome to all our readers. 61 of you on the site right now. Most of you looking at the Transformer Book! As we find important product-related links, we add them to the database. You can find all the latest product-related links here from around the net. 07:20 The event has started! 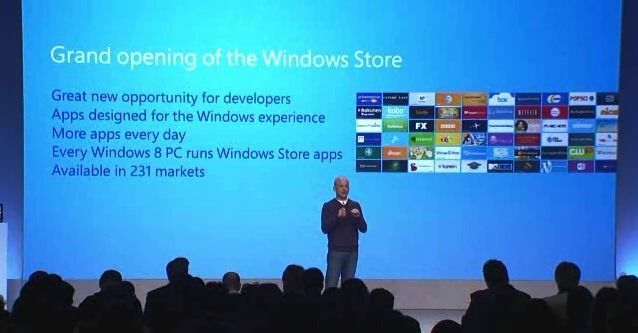 Windows 7 sold 670 million licenses! 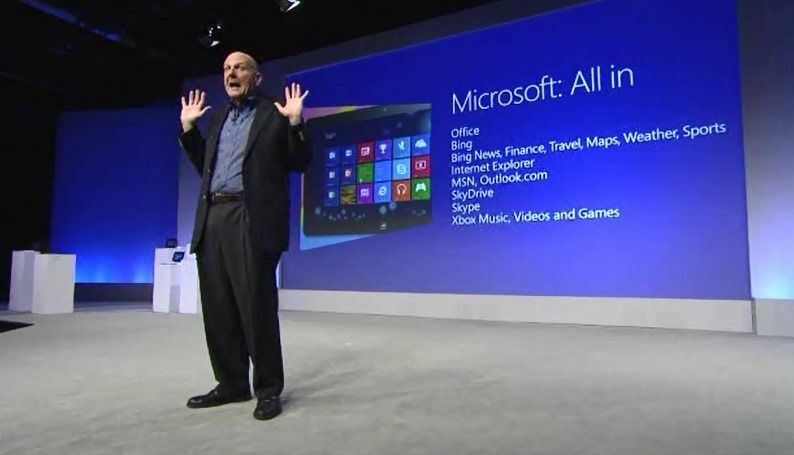 1000 new PCs have been certified for Windows 8. Starting under $300. Ultrabooks and touch Ultrabooks get a mention. Intel Clover Trail gets a shout too. AMD must be feeling pissed! 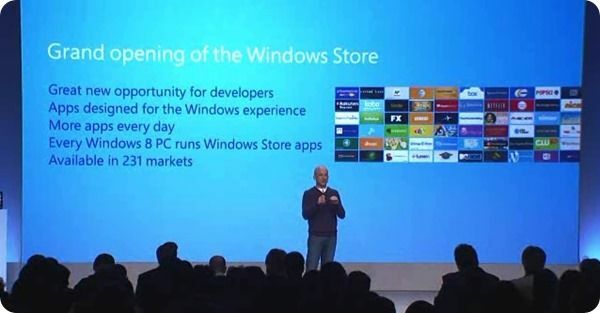 Grand opening of Windows Store announced. 1000’s of new apps. Hundreds of new apps every day. Rate increasing. Microsoft is promoting RT right now. 420 million pre-existing peripheral devices supported on RT. Wow! 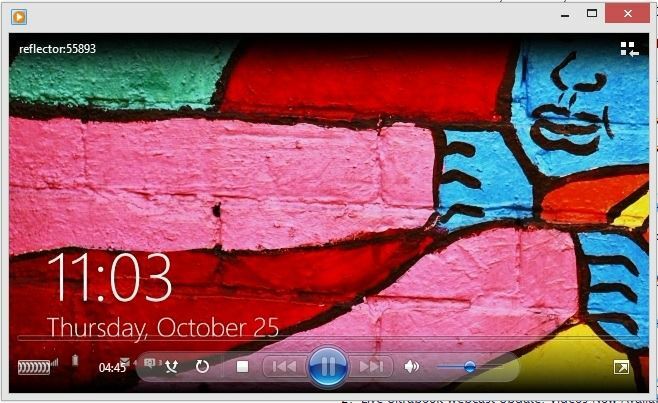 A Microsoft Windows 8 promo video just went live. 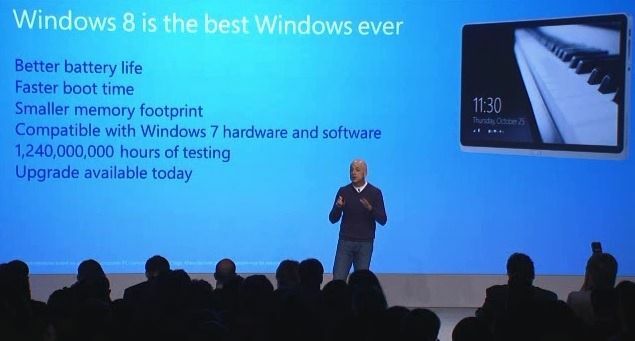 Lenovo Carbon X1 gets a shout at keynote: 33% faster booting with Windows 8 (compared to 7) 40+% less memory usage. Clover Trail get’s highlighted as being ‘Connected Standby’ capable. 10hrs from a 600gm tablet. Acer S7 demo at the keynote is used to demo 1 second resume from standby. 08:55 Stock-shift alert! Dell have just activated a 5hr sale on Windows 7 laptops including the Inspiron 14z Ultrabook at $599. It’s only Sandy Bridge though. 08:57: Balmer is on stage at the Windows 8 keynote..
09:00 Intel have just published a blog relating to Windows 8. 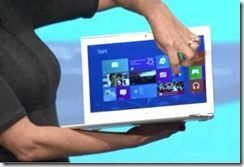 Ultrabooks feature heavily. It looks like the keynote is over. Not sure if the journos will be rushing to get hands-on with it though! 10:30 The Surface / Windows RT live stream is up. The Surface video is pretty cool. 11:07: The Surface demo continues, and it’s quite impressive! No mention of Surface Pro though and I don’t expect it to be mentioned here. This hour is sponsored by RT! 20:12. 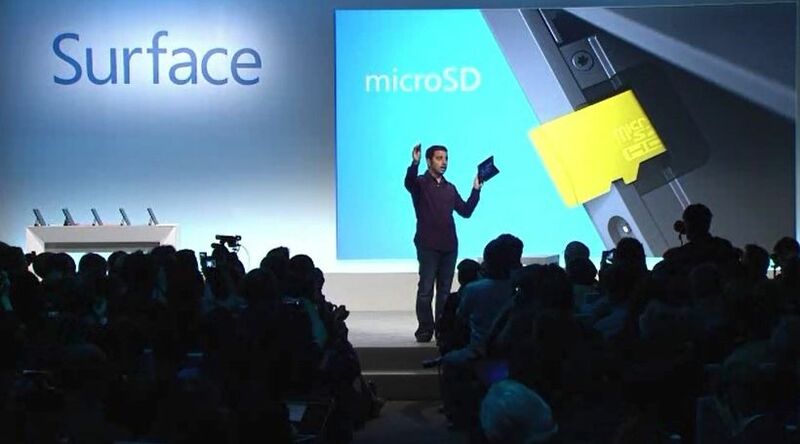 That’s the Surface Keynote done. 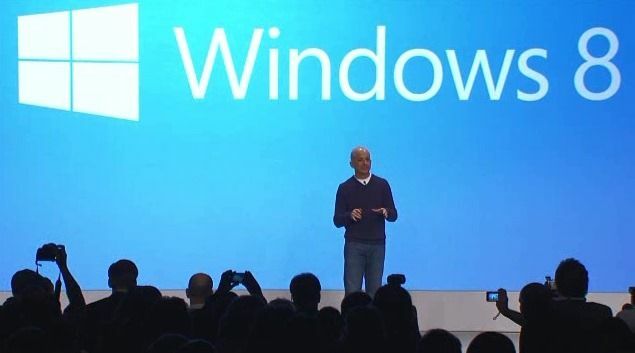 The feeling after that is that it might have taken some of the wind from Windows 8? This post will stay open and active over the next 24hrs at least as we track the market for anything new. Next up on the site – Dell XPS 12 Review Roundup. 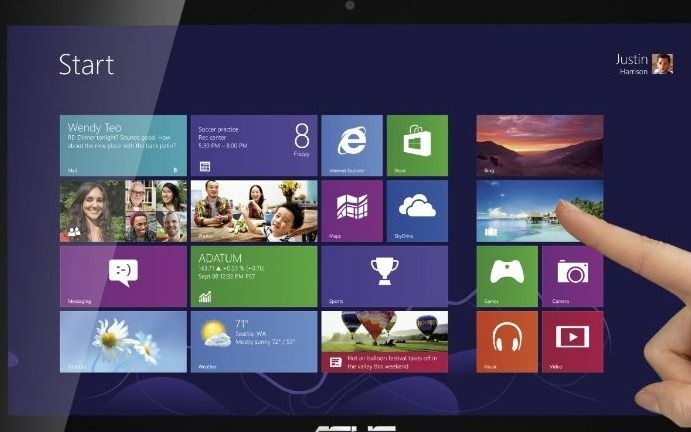 We just threw together a database showing all Windows 8 Touch PCs, regardless of x86 CPU. Maybe it helps some people choose between low and high-end devices. There’s a huge amount of comment out there following the event today. Here’s a few worth reading. 5:22pm Above is now with video. 06:53 We’ve just added the Panasonic AX to the database. Intel have launched a set of new Ultrabook promo videos. 1:01pm: We’ve published a few more snippets on the MSI S20. It appears their PR teams have been out and about! And that’s it for this updating blog. Windows 8 is here and Ultrabooks got some great coverage. It’s been a busy few days but it’s been worth it. We’ve seen a huge number of new visitors here (hi!) and have just about caught up with all the products. We’ve got a few more to put in later this week but our #1 task right now is to chase up all the review samples! Don’t forget that the Ultrabooknews Forum is open and I’m checking in regularly to answer your questions. Hope to see you there. Awesome, great to see more coverage! 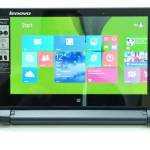 I just pre-ordered the Lenovo Yoga 13. For $1050 US, I’m getting the core i5, 8gb RAM (only 128ssd), but 1600×900 IPS 10 point multi-touch and the flip over tablet mode… I am excited!! Lenovo says shipping in 4 weeks, I don’t know if I’ll be able to stand it! Thats a pretty good deal actually. I just wish they included active digitizer. What do you mean by active digitizer? I haven’t seen the app store but is it similar to Android and iOS where the majority are dumbed down software or just plain not good and searching through it is a pain? 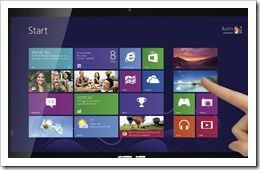 So the 13″ Zenbook Touch doesn’t really exist ? It’s nowhere on amazon . Will this “zenbook touch” also have FHD IPS display ? It has to be said that Asus UK appear to lag. Need I mention the UX32VD? I’ll get in touch with them.